A couple of years ago I was switching from one channel to another on the TV. On one channel there was a film showing. I did not recognise it, and since I had not seen it from the start I did not watch it for very long, only a few minutes. But I guessed that it was directed by Michael Curtiz, and to satisfy my vanity I had a look in a TV Guide later. It was indeed a film I had not seen and it was directed by Curtiz. I recognised his style almost immediately. 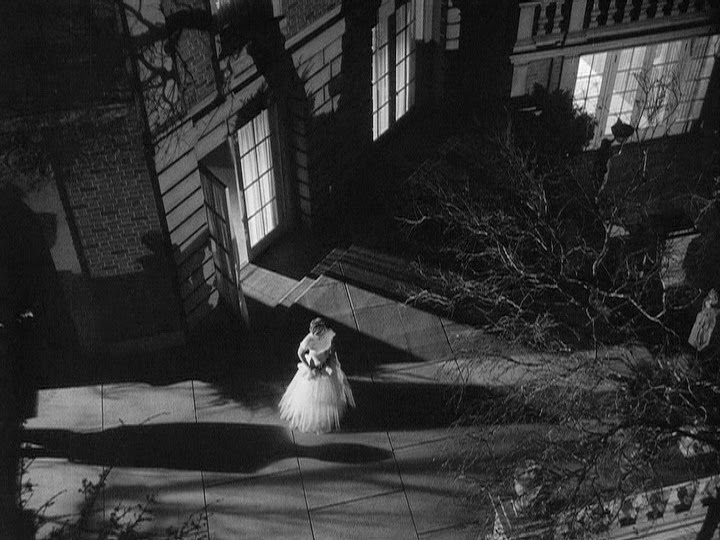 Perhaps no filmmaker ever had such an infatuation with shadows, and few have been able to equal his expressive use of camera movement, mise-en-scène and lighting to make the images glow and dazzle. He had a remarkably dynamic style and I have always thought that Gunnar Fischer and Ingmar Bergman were visually influenced by Curtiz. Curtiz and Marcel Carné. 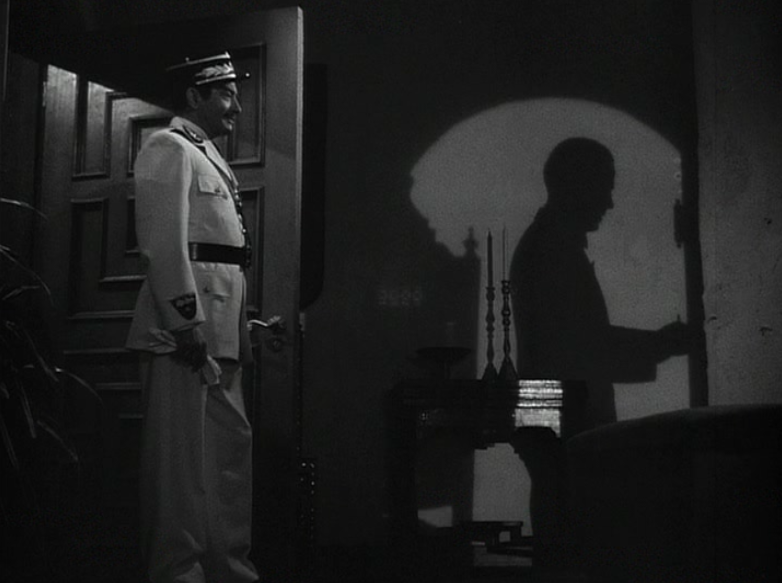 It is not just the initials Curtiz and Carné have in common; Curtiz, like Carné (working with Jacques Prévert), was also something of a romantic, making his shadow play enhance the often doomed love affairs, or even the tentatively successful. James Agee once wrote that Curtiz "has always seemed like Franz Murnau under onions". I assume he meant F.W. Murnau, and I do not exactly understand "under onions" but although it is not perhaps a compliment he did notice Curtiz's expressionist style. All of the films are not like this, he was too uneven and had many bad days but when he was inspired, which was often enough, he could make anything come alive and shine. 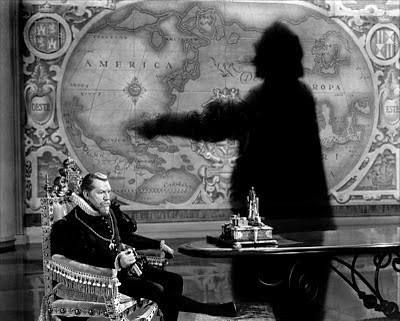 His work in the late 30s and early 40s is usually singled out for praise, when he made films such as Captain Blood (1935), The Adventures of Robin Hood (1938) and Casablanca (1942), but it was there before and it was still there in his last films, at least as late as 1958, when he made The Proud Rebel, in which almost every single interior shot is a masterpiece. The story is not much, but it looks better than practically any other film you might see, and might be the most visually stimulating colour film Curtiz ever made. 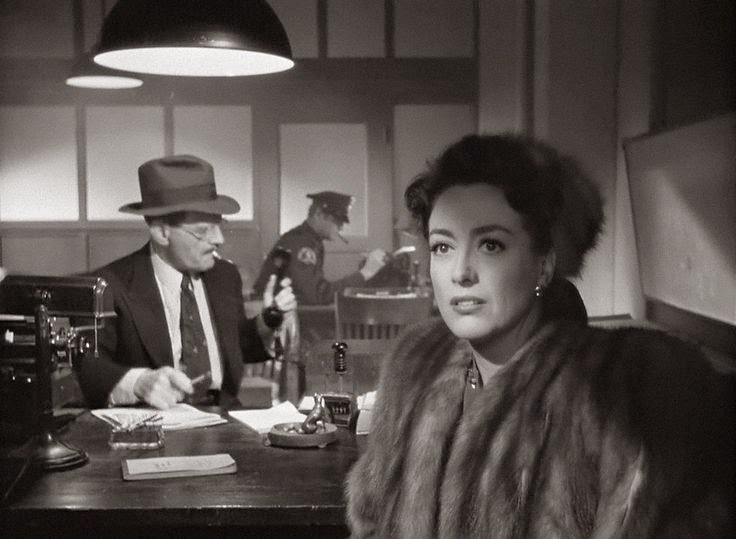 It was shot by Ted McCord, who worked with Curtiz several times in the later years. Perhaps the finest film they made together is Breaking Point (1950), a film that also has one of the saddest and greatest ending I know. The Proud Rebel could very well be the title for most of Curtiz's best films, it was one of his favourite themes. But themes are not all that important with Curtiz, style is what matters here. The producers and writers often complained that he did not care for the story but was only interested in compositions, and actors complained that he was not interested in them either. But there are many great performances in his films, Spencer Tracy, Bette Davis, James Cagney and Claude Rains for example, and Olivia de Havilland is marvellous in The Proud Rebel, much older than she was in Captain Blood or Robin Hood, and a better actress. What is more is a general warmth that fill his best films, which also help make them rise above their often humdrum stories. While We're No Angels (1955) is rather uninspired visually, a rare failure in that respect, it too is rescued by its warmth and charm. A better film, also filled with warmth, is Life With Father (1947), so well-directed it should be mandatory at film schools. Beyond the acting and the lighting there are three things worth studying: the use of mirrors, the use of space (which parts of the house are used and for what purposes) and how people move in that space between scenes. Life With Father. Who but Curtiz would shoot a discussion between husband and wife this way? It is conventional wisdom to consider Casablanca a happy coincident yet it is really a typical Curtiz-film when he is inspired. The combination of wit, romance and cynicism is intoxicating and a lot of it comes from writers Howard Koch and the Epstein brothers, but after being attacked and expanded upon by Curtiz's forceful personality and camera it became something else. In addition, Curtiz was Hungarian (with a large but rather unknown European body of work), and he lost family members in the Holocaust, so the subject of the film was probably close to him. 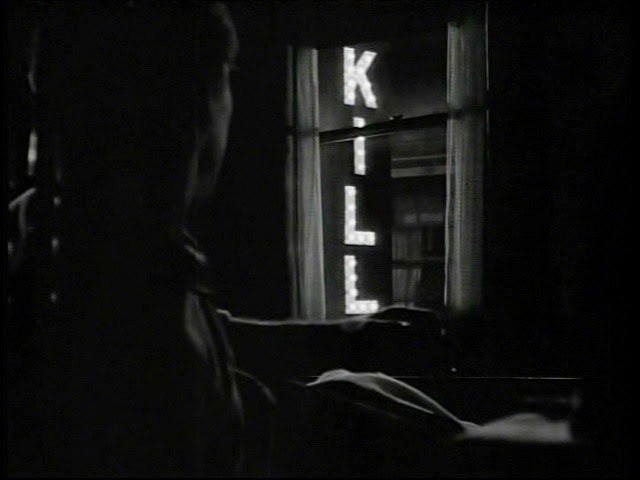 Although not his best, the film in which his visual creativity reigned particularly free was The Unsuspected (1947), a convoluted story about greed, jealously and murder told with extraordinary boldness. It was also the first film produced by Curtiz's own (short-lived) company Michael Curtiz Productions. The cinematographer was Woody Bredell and Curtiz made it together with his wife Bess Meredyth, who worked on the script. She often did that but The Unsuspected is one of the few times she got a screen credit. 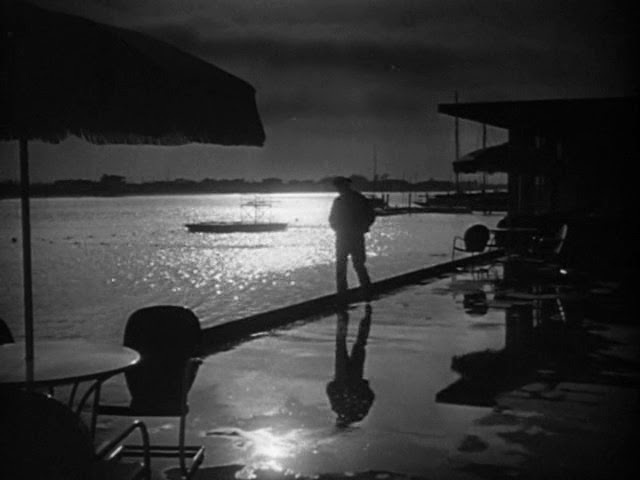 A useful compare and contrast study can be made between Curtiz and Raoul Walsh. In the 1930s Curtiz was one of the top directors at Warner Bros. (together with Mervyn LeRoy and Roy Del Ruth) and Walsh came to Warner in 1939. They made (superficially) similar films, and often with James Cagney, Errol Flynn and Humphrey Bogart, yet they were also very different, with Walsh being the more complete and more interesting filmmaker, and less uneven. 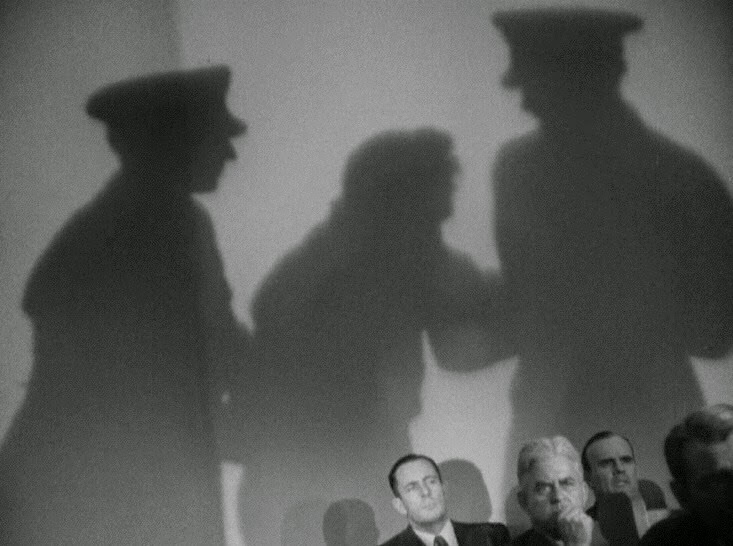 They differ in style too, Walsh's visuals are nowhere near as expressionistic and energetic as Curtiz. Walsh had a more naturalistic style, with a few exceptions. 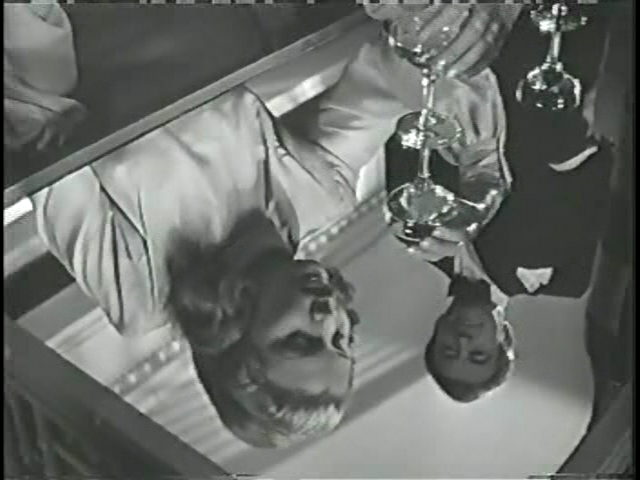 A typical Curtiz image is claustrophobic but a typical Walsh image is open and boundless. But whereas Curtiz's style is more energetic than Walsh's, Walsh's characters are more energetic than Curtiz's, always on the move. Walsh also had a clearly defined and consistent outlook on life in his films. 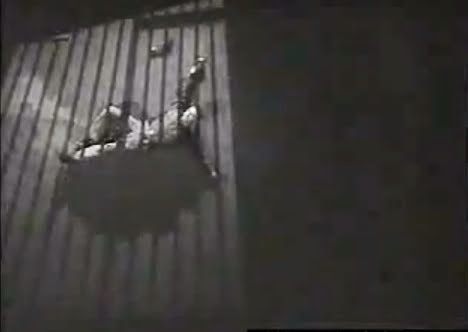 But even though Walsh is the greater artist, Curtiz is good enough.